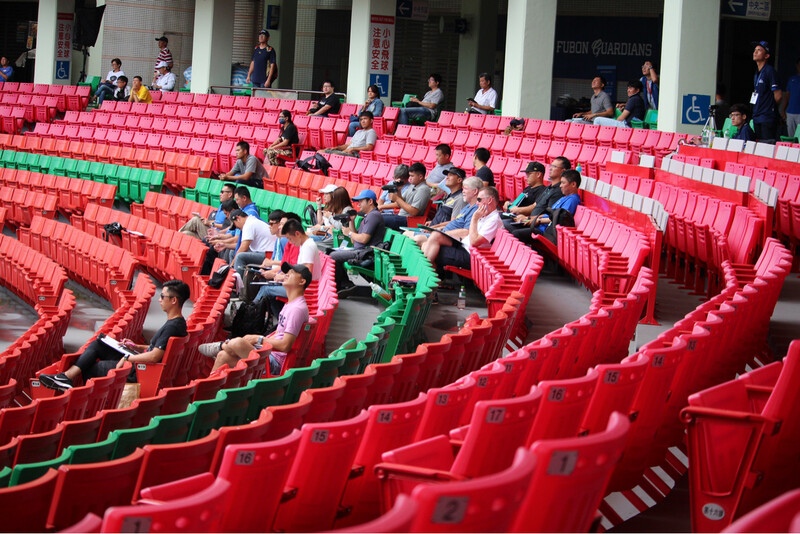 A record high 109 amateur players with the dream of playing professional baseball participated in the CPBL selection tryout yesterday. 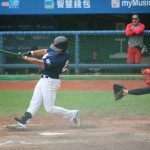 Coming from various university and industrial league teams, these amateur players spent the entire day trying to impress the total of 30 CPBL coaches and scouts in the attendance. 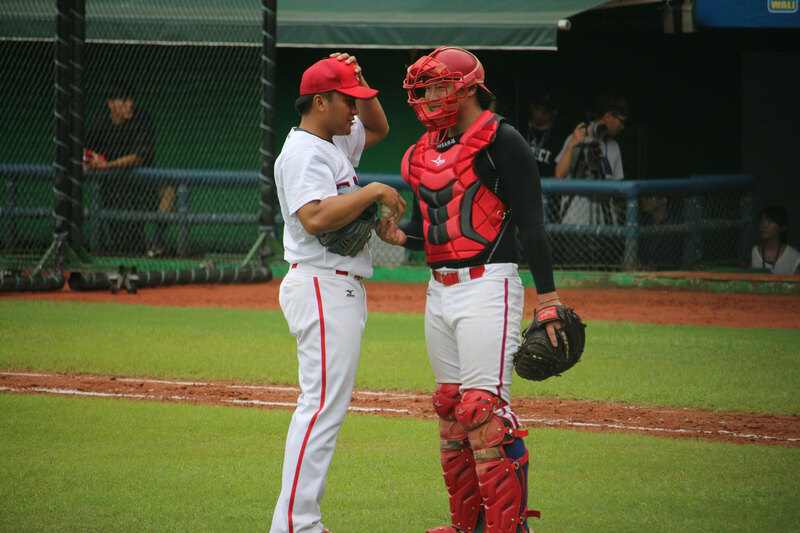 The CPBL selection tryout was introduced in 2000. 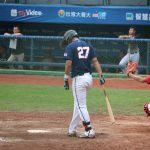 Where it provides an alternative outlet for those that aren’t qualified for the CPBL draft to have a chance to make it to the draft. 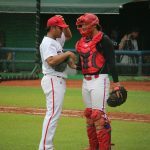 In order to secure a position in the draft, players must get a recommendation letter from the CPBL team representatives in the attendance that day. Here is the result for the past 7 seasons tryout. About 37% will pass the initial tryout process while the rest will head home and try again next year. Only 14% of those who attend the tryout will end up getting drafted by a team. Update 20th June. Total 46 players pass the selection tryout. 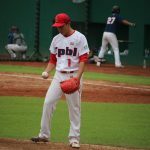 The final list of CPBL draft will be announced on the 26th June. 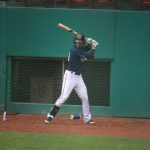 In the past, players coming out from the tryout tend to be the late round pick up (Between 5th to 10th round) and most likely to be career farm team player or roster filler. However there has been a few rare cases. 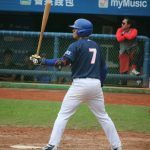 朱育賢 (Chu Yu-Hsien) – Lamigo Monkeys – 7th round pick (2015). 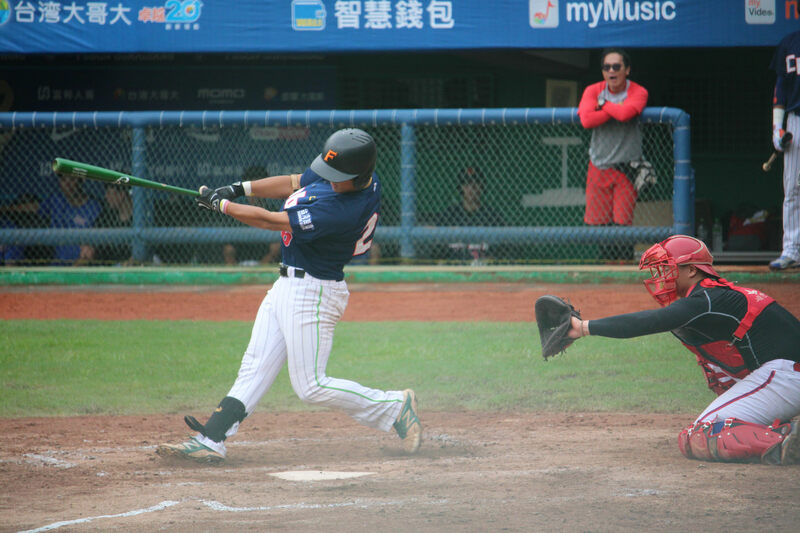 Currently batting in the middle of the Monkeys lineup .287/.383/.613 and ranked #5 in the wRC+ ranking (143). 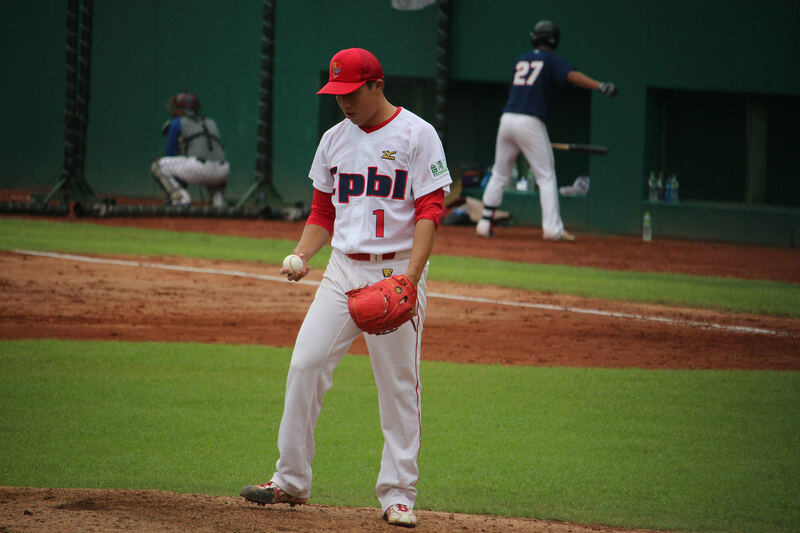 郭修延 (Kuo Chiu-Yen) – Lamigo Monkeys – 4th round pick (2012). Won 2013 rookie of the year award. 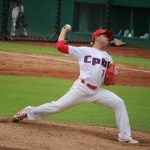 However, Kuo’s contract was terminated in 2017 due to severe misconducts after drinking. 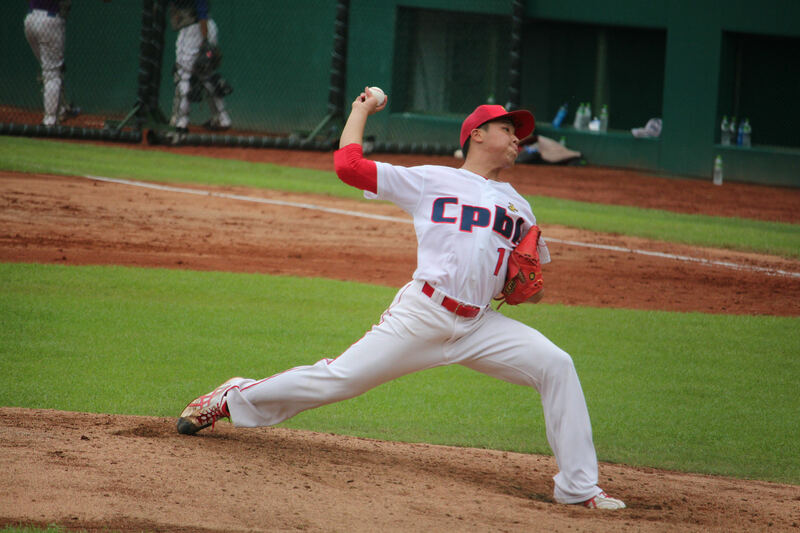 蘇緯達 (Su Wei-Ta) – Chinatrust Brothers – 5th round pick (2015). Expect to be Brothers future infield core player. 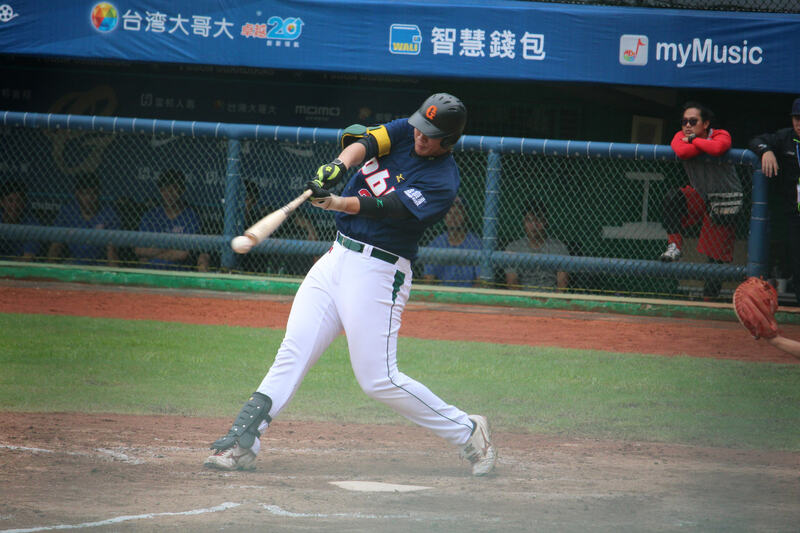 周磊 (Chou Lei) – Chinatrust Brothers – 8th round pick (2015). Still in development, but expect to take on more bullpen responsibility in the future. 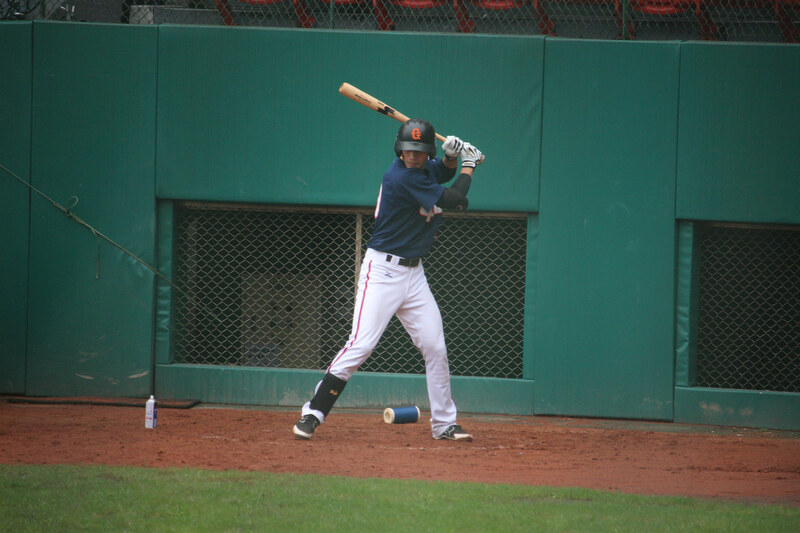 江忠城 (Chiang Chung-Cheng) – Chinatrust Brothers – 1st round pick (2014). A rising star of the organisation. 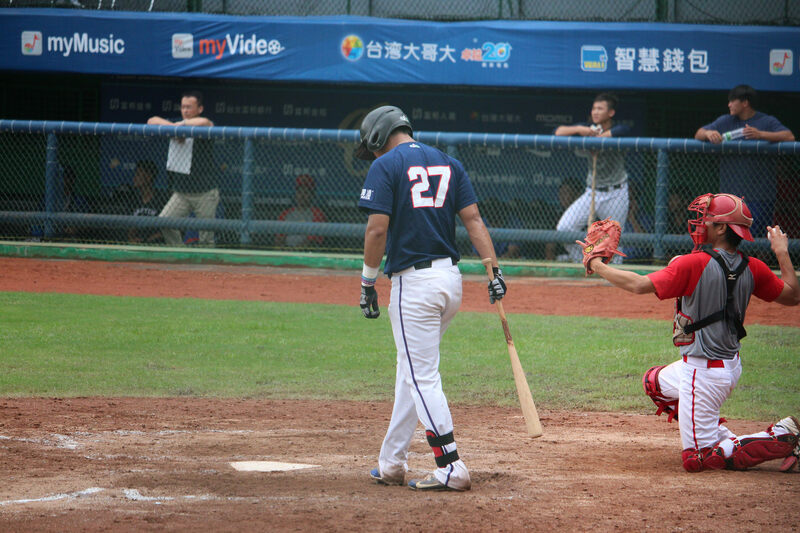 Here’s our coverage on Chiang. 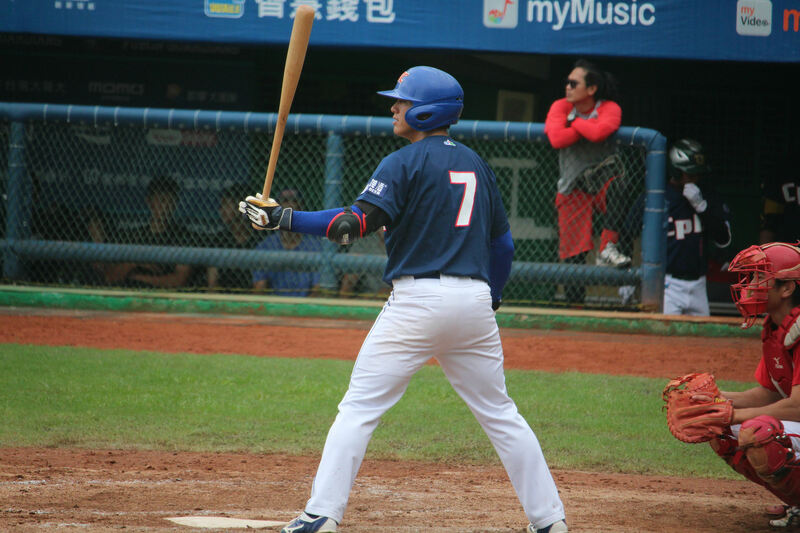 高孝儀 (Kao Hsiao-Yi) – Fubon Guardians – 9th round pick (2013). 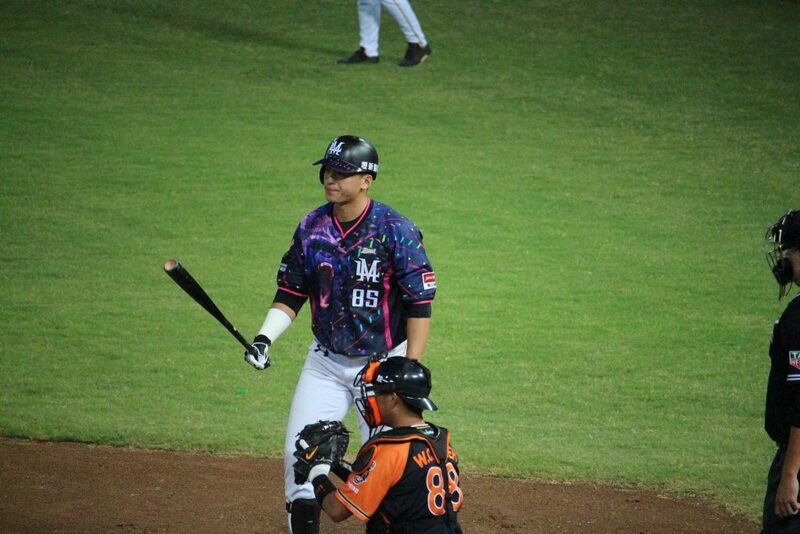 Currently act as Guardians 4th outfielder, been getting quite a lot of play time this 2017 season. Huge thanks to 薛薛 for letting us use all the photos from the event. 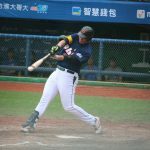 When is the 2017 CPBL draft?